Irish Marriages 1845-1958 is Ireland's index to civil marriage certificates. Registration began later in Ireland than in the UK (1845 for non-catholics, 1864 for all others). These records provide you with the information you need to order the original certificate from the General Register Office of Ireland or Northern Ireland. 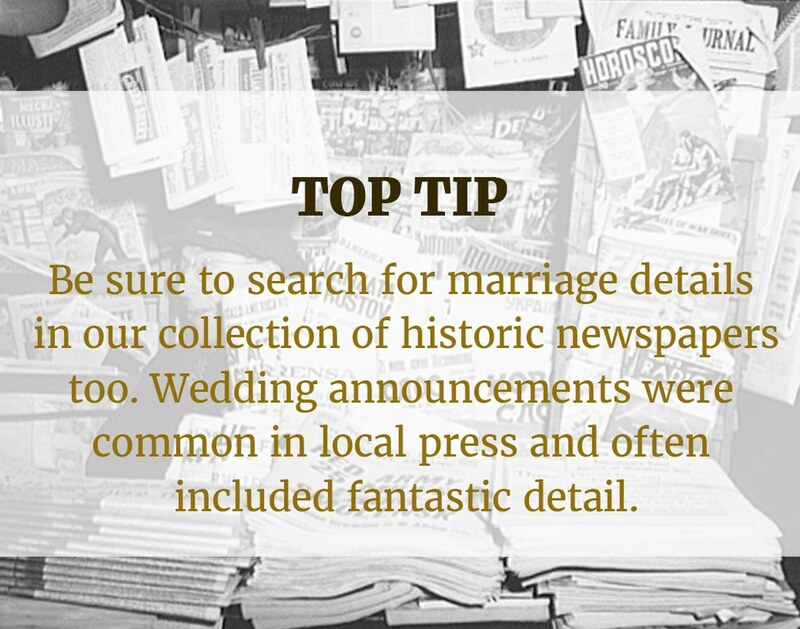 England & Wales Marriages 1837-2008 should be your starting point when it comes to exploring British matrimonial records. 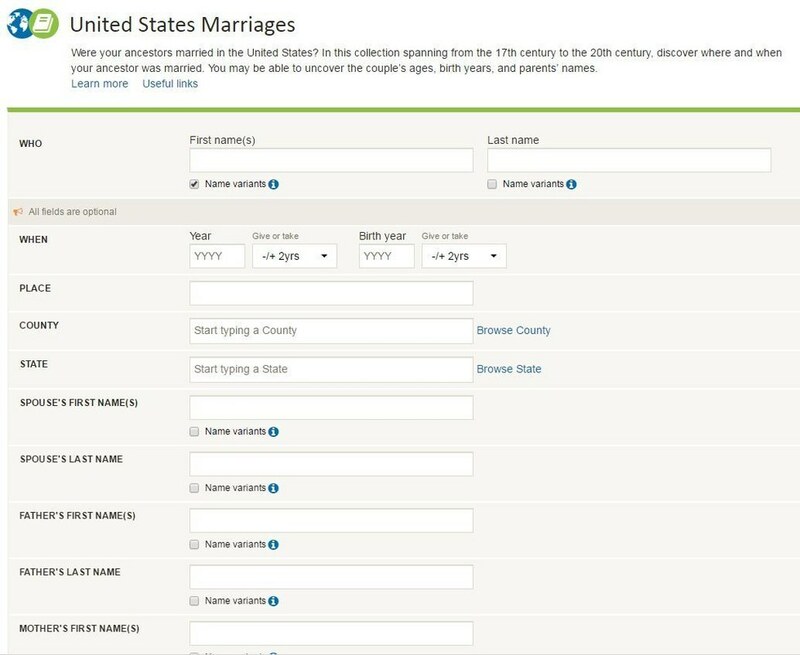 This record set contains the indexes to marriage certificates dating back to when civil registration began. Like the Irish indexes, you'll find all the information you need to order a copy of the original certificate from the General Register Office. 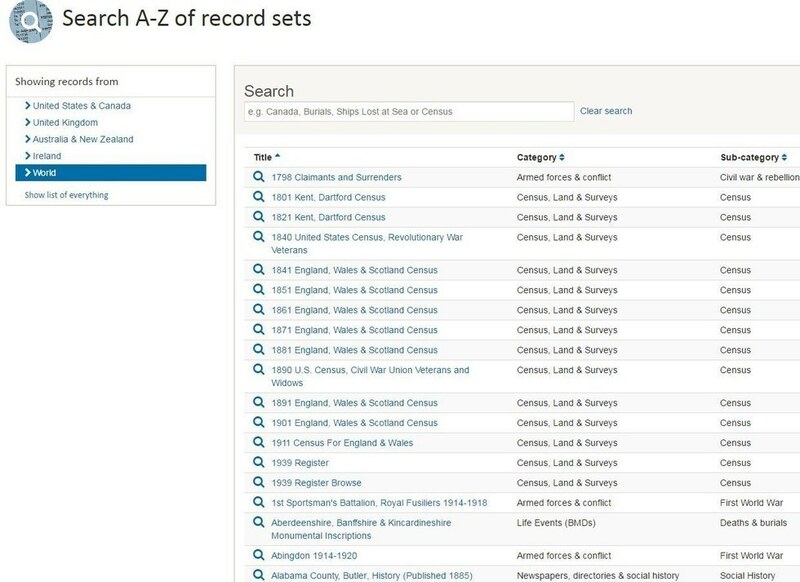 From the top blue menu bar on the site click 'Search' and you'll be presented with a drop-down menu of record categories. Select 'Life events (birth, marriage, death)' to concentrate your search on that category. 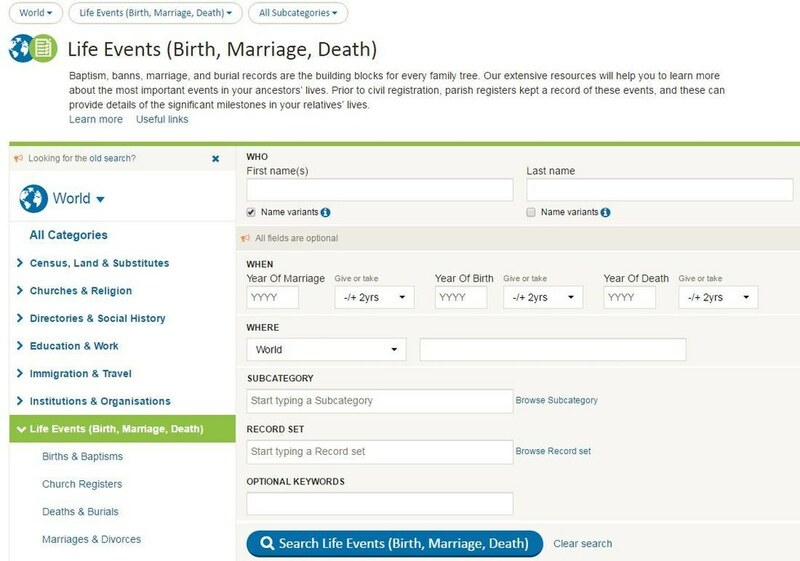 You'll be taken to the Life Events (Birth, Marriage, Death) category search page. 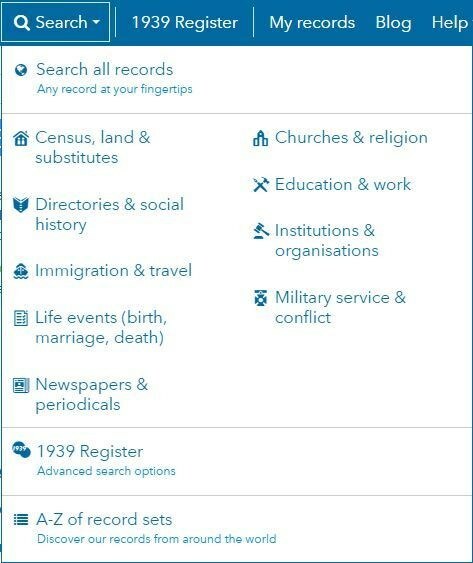 To focus on marriage records select 'Marriages & Divorces' from the filters on the left-hand side. Make sure you have selected which country you want to concentrate your search on at the top of the filter list.